Verizon may have claimed the bragging rights to 5G earlier this month, but its network is currently limited to providing a broadband internet service and isn’t based on the industry standard. Because of this, many would argue that it’s actually AT&T that deserves the bragging rights to the new technology. In the company’s earnings call this morning, it was announced by John Donovan, the head of AT&T’s mobility unit, that the carrier is currently on track to “be the first wireless carrier to introduce mobile 5G services in the United States.” The network is set to launch within the “next few weeks” and, by the end of 2018, will be up and running in certain areas of the twelve cities that the carrier has previously announced, although this will expand into more cities over the course of 2019. 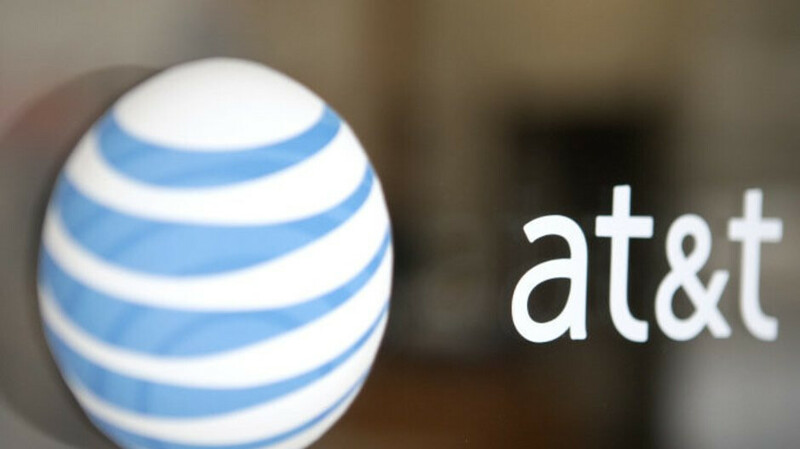 Another thing worth noting is that fact that, unlike Verizon’s home broadband network which is based on proprietary technology, AT&T’s mobile one will be built upon equipment that complies with the industry standard. For those of you wondering which devices are compatible with AT&T’s next-generation network, it turns out there aren’t any. No smartphones, no tablets, no wearables, and no laptops. Nothing. Instead, AT&T will be selling a battery-powered “puck” device that will be roughly the size of a hockey puck. This will connect to the 5G network and will then retransmit the signal over Wi-Fi to connected smartphones, tablets, or laptops. Eventually, AT&T will release a 5G-ready smartphone but at the moment there is no indication of when this will happen. In fact, the only carrier that currently has a 5G-ready smartphone is Verizon in the form of the Moto Z3 but that also requires a rather large Moto Mod that is sold separately.